A collection of terrifying tales based on the award-winning video game! 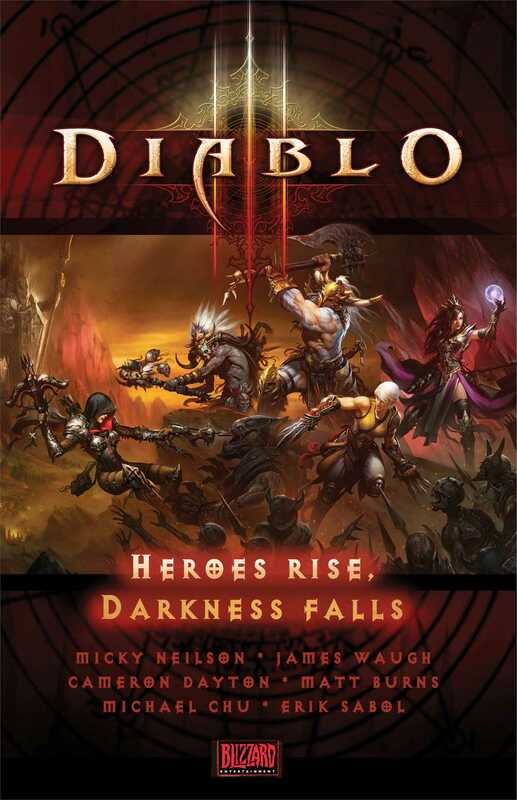 These are stories from the world of Sanctuary, a land of mystery and dread that serves as the backdrop for Blizzard Entertainment's award-winning Diablo video game series. Although these narratives focus on different characters and settings, they are bound together by the web of horror and suspense that is intrinsic to the Diablo universe. In this gothic fantasy realm, terror is a constant. It comes in many forms, from grotesque horned demons to the deepest fears of mortal hearts and minds. Brace yourself for this collection of exciting and frightening tales that will keep you on the edge of your seat from start to finish.